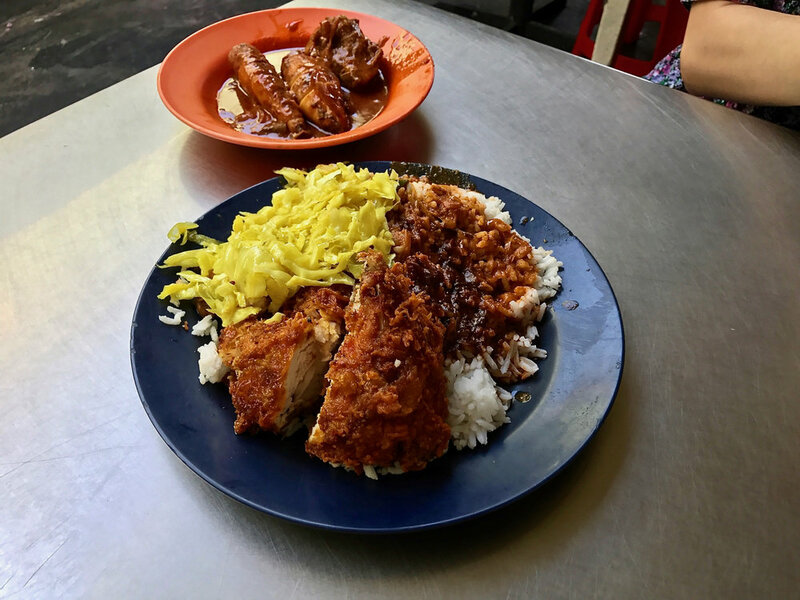 It's all about the stunning street food scene in Penang. Here are some of our top picks! Fishy, spicy, sweet, sour... This dish is one hell of a flavour bomb. This is an exciting build-your-own-plate journey. A dish which celebrates mixing all sorts of wonderful curries on the one plate. If you're looking for good Indian food, Penang will have you sorted. 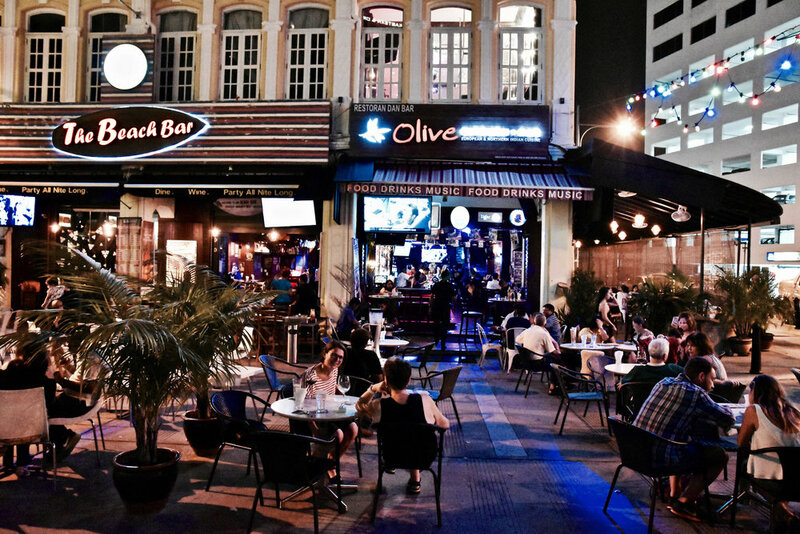 Olive Kitchen + Bar is a particular stand out - and quite an unexpected find. A popular hang out bar for locals and tourists, what a lot of people do not realise, is that it is home to some of the most authentic and moreish Indian food. 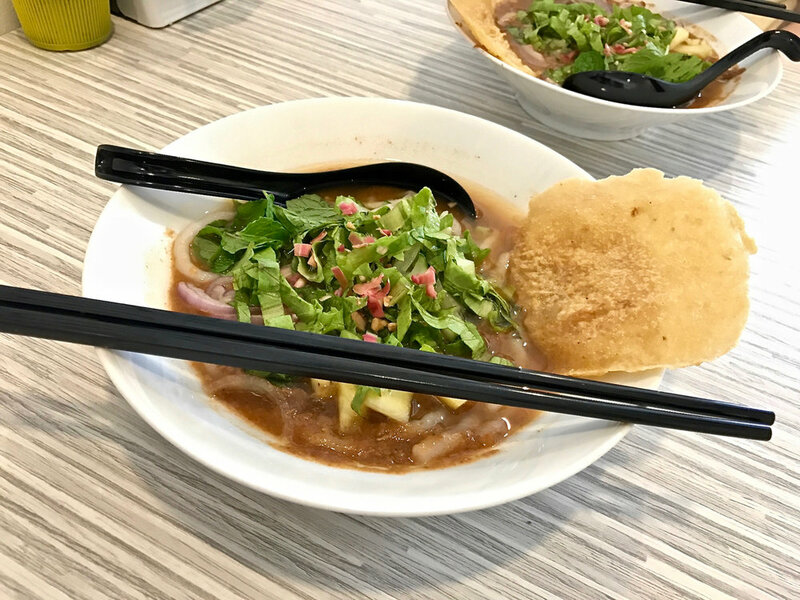 Slippery jelly noodles, fragrant coconut milk and aromatic gula Melaka... It's heaven on a hot day in Penang (which, let's be honest, is every day). Dumpling delights! Perfect for breakfast or anytime of the day. Umami-laden noodles with wanton dumplings. It's all good. If you're a durian lover, you want to know where the best stuff is. And it's here. 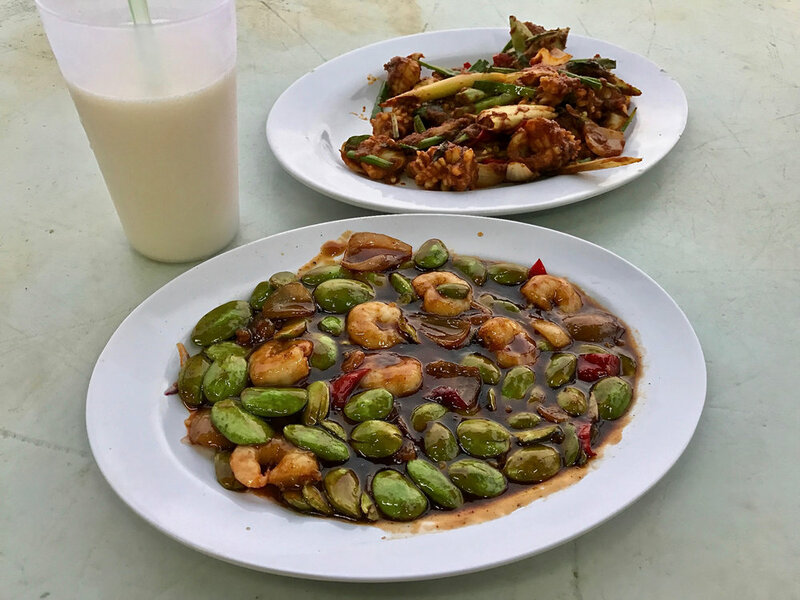 If you're wanting some seriously bang for your buck fresh seafood cooked Malaysian Chinese style, Penang has got that too. Aromatic fluffy rice topped with tender melt-in-your-mouth chicken. 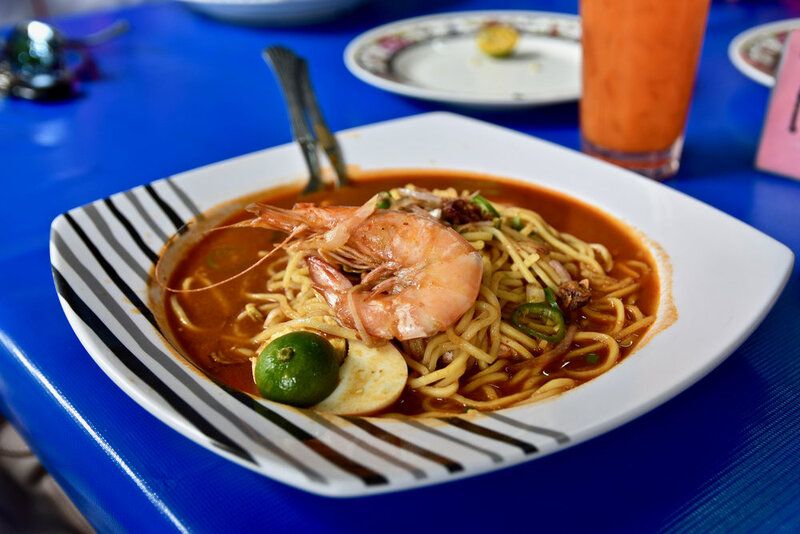 Last but not least, make sure you slurp on some Malay style prawn noodles. We should warn you though, it's rather addictive.